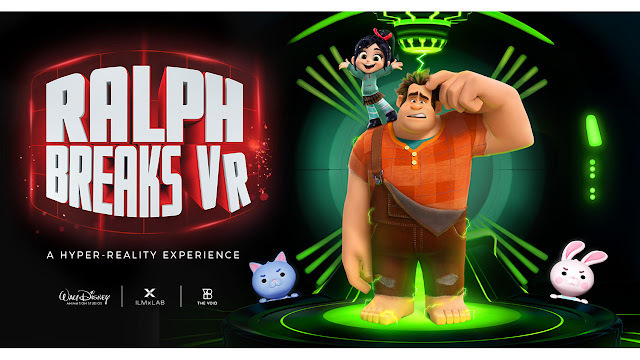 "Ralph Breaks VR" an all new Virtual-Reality experience will debut this fall at WDW and Disneyland Resort! More details from the Disney Parks Blog: "This past winter, the groundbreaking hyper-reality experience Star Wars: Secrets of the Empire by ILMxLAB and The VOID launched to rave reviews at both Disney Springs and Downtown Disney District. 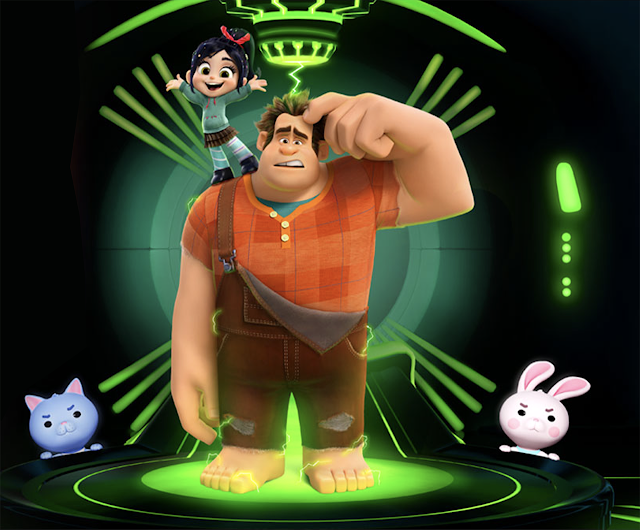 Today, we’re thrilled to let you know that another hyper-reality experience from a beloved Disney universe is on its way: a one-of-a-kind, original adventure based on the upcoming Walt Disney Animation Studios film “Ralph Breaks the Internet” in theaters November 21. “At ILMxLAB, we are truly excited for fans to ‘Step Inside Our Stories’ by extending our award-winning creative collaboration with The VOID across The Walt Disney Company. Together, we will soon invite guests into other beloved Disney franchises where they can explore rich worlds, engage with compelling characters, embark upon heart-pounding adventures, and indulge the senses — experiencing the magic as never before,” said Vicki Dobbs Beck, ILMxLAB Executive in Charge."